When you think of all the social media platforms out there, the list can feel overwhelming—Facebook, Twitter, Instagram, Pinterest—and, of course, Snapchat. Snapchat is an interesting piece of the social media puzzle. It’s use is dizzying: There are 10 billion (that’s right—billion with a “b”) video views every single day. There are about 9,000 uploads to Snapchat—every single second of the day. It connects with people of all ages and provides useful entertainment and information avenues, too. 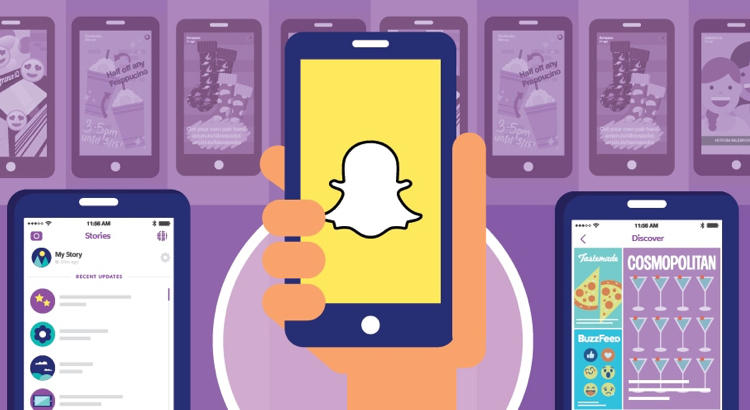 And Snapchat is used by some of the most powerful and popular brands, albeit it in different ways. McDonald’s, for one, has relied on the platform to discuss changes to its menu, using it over multiple days to tell different pieces of the story. The Kardashians, on the other hand, use Snapchat to generate chatter and downloads of other pieces of their product or marketing puzzle—say, when an app is going to be updated. So what should you do with Snapchat? Find out using this graphic.